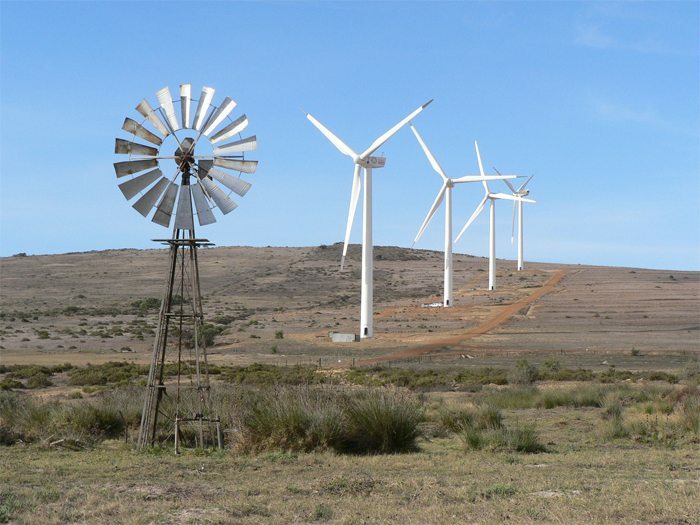 South Africa will receive a US$20 million International Development Association (IDA) grant to help the country develop large-scale sustainable energy projects. The World Bank’s Board of Executive Directors has already approved the money and this will see the country improve in terms of investment in the Energy sector. There will be various projects that will benefit from the fund, the money will finance the preparation of regional energy projects under the 12-country Southern African Power Pool (SAPP) and will be vital in supporting transformational projects aimed at generating large amounts of electricity and transmitting it across the Southern Africa. The energy fund comes at a time when 17% of the population has access to electricity in the Southern Africa countries excluding South Africa. Southern African region has significant resources for generating power but lacks funds, which has lagged them behind. According to the World Bank’s Regional Integration Director for Africa Colin Bruce, the entire South African electricity access will improve and will be sufficient. “Expanding access requires a major increase in power supply to the region, but to develop these sources of energy requires specialized technical expertise to prepare projects so that they are able to raise the significant investments required from the private sector,” said Colin. The program will also cater for feasibility studies and also aim at attracting investors, who often need high quality information and legal agreements. It is also expected that the sustainable energy project will reduce the shortage of power witnessed recently in the country. South Africa has also witnessed other sustainable energy project being launched in the country, including the Bokpoort Concentrated Solar Power (CSP) plant to have a generation capacity of 50MW.